“The more we know the less we understand” With all the information on the internet (and beyond) about fad diets, food trends, grain free, wheat free, paleo, autoimmune disorders; gluten intolerance, and gluten free eating it can be hard to shift through and decipher the truth from the myth. 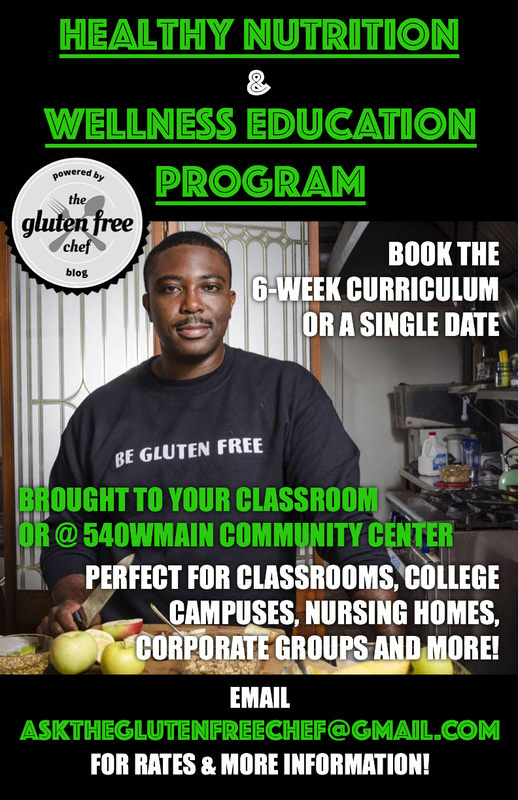 Many people (even those that proclaim to be following a gluten free diet) do not know what celiac disease is or have a hard time explaining it to others. Well knowledge is power and that’s where blogs like this one and so many others come in to play. 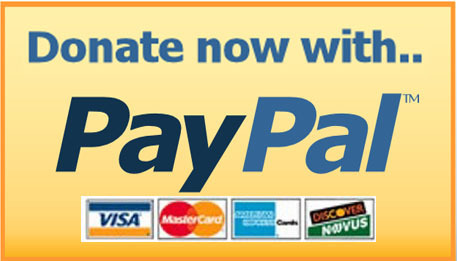 A place to educate, information and raise awareness. In honor of Celiac Awareness Month the Celiac Disease Foundation recently re-posted a very simple and straightforward article explaining what celiac disease is and what it is not. They did such a great job I thought it was worth a share. 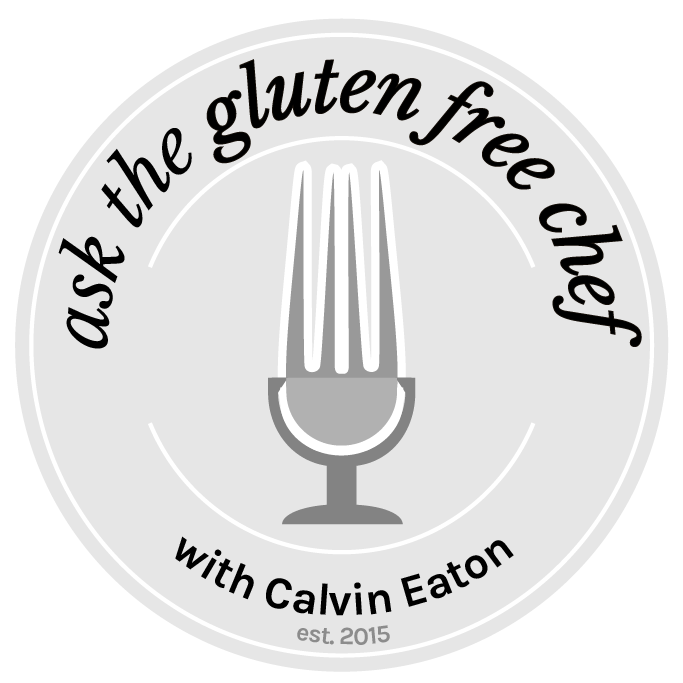 Next Ask The Gluten Free Chef |EPISODE 1: Who Is The Gluten Free Chef?